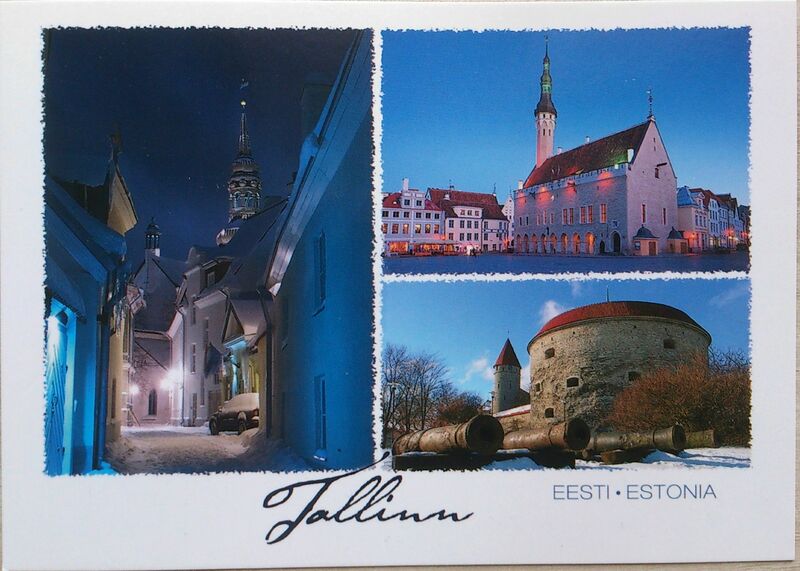 Estonia is a state in the Baltic region of Northern Europe. It is bordered to the north by the Gulf of Finland, to the west by the Baltic Sea, to the south by Latvia, and to the east by Lake Peipus and Russia. The territory of Estonia covers 45,227 km2, and is influenced by a humid continental climate. 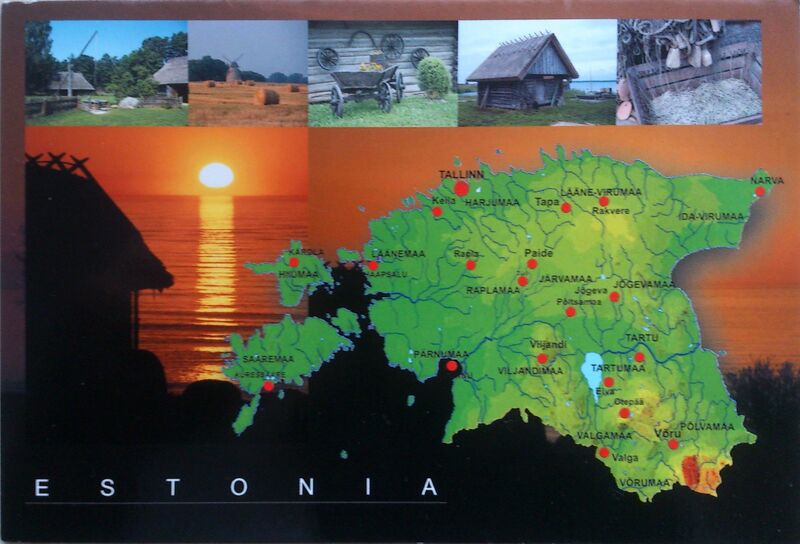 The Estonians are a Finnic people, and the official language, Estonian, is a Finno-Ugric language closely related to Finnish, and distantly to Hungarian and to the Sami languages. 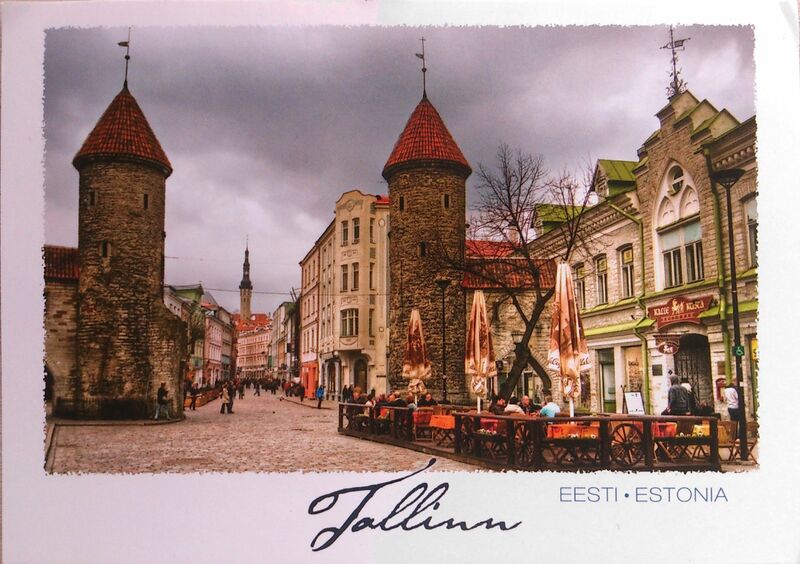 Estonia is a democratic parliamentary republic divided into fifteen counties, with its capital and largest city being Tallinn. Estonia’s population of 1.3 million makes it one of the least-populous member states of the European Union, Eurozone and the North Atlantic Treaty Organization. A developed country with an advanced, high-income economy, Estonia has the highest gross domestic product per person among the former Soviet republics, and is a member of the Organisation for Economic Co-operation and Development. It pictures the Viru Gates which are part of the Old Town of Tallinn. Built up from the 13th to 16th centuries, when Tallinn – or Reval as it was known then – was a thriving member of the Hanseatic trade league, this enclosed neighbourhood of colourful, gabled houses, half-hidden courtyards and grandiose churches is, quite rightly, the city’s biggest tourist draw. And the fact that it’s all neatly packaged within a mostly-intact city wall and dotted with guard towers gives it an extra dose of fairytale charm. Tallinn Old Town is listed in the UNESCO World Heritage List.